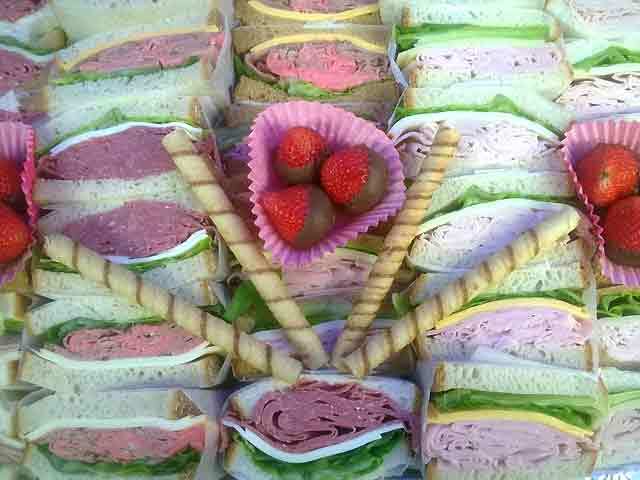 We make the best specialty sandwiches, paninis, and wraps. Try them all to find your favorite! Order Online Now through our website, mobile app, or fax us your order. 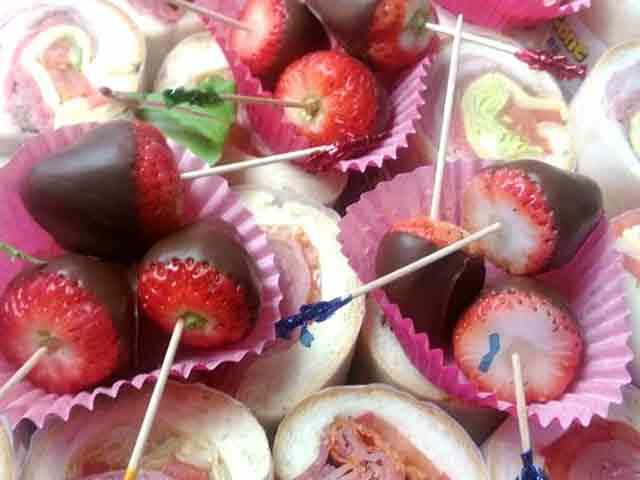 We offer catering for events of all types! Contact us for more information! Deli Zone has the best options for breakfast! Start your day the right way with a breakfast quesadilla, wrap or sandwich! 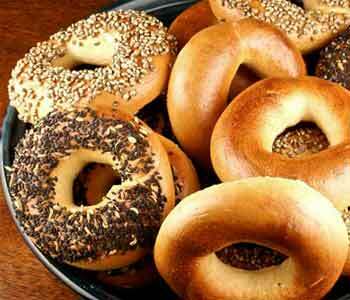 We have lots of bagels and toppings for you to choose from. We have all market fresh ingredients for you to customize your favorite salad. We serve the largest breakfast menu in town, you name it, we've got it! Established in 2006, Deli Zone has a full featured breakfast menu including bagels, sandwiches on rolls, subs, croissants, sliced bread, paninis, and quesadillas. 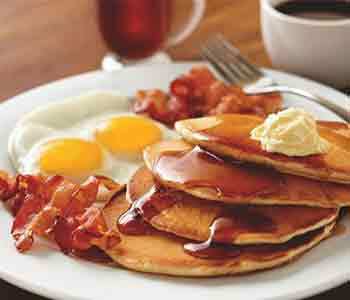 Hot breakfast dishes include eggs, potato hash browns, corned beef hash, pancakes, French toast, waffles, and omelettes. 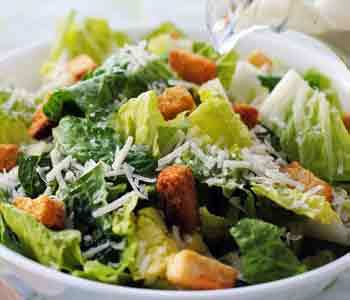 Full lunch menu includes fresh home-made salads, and soups. 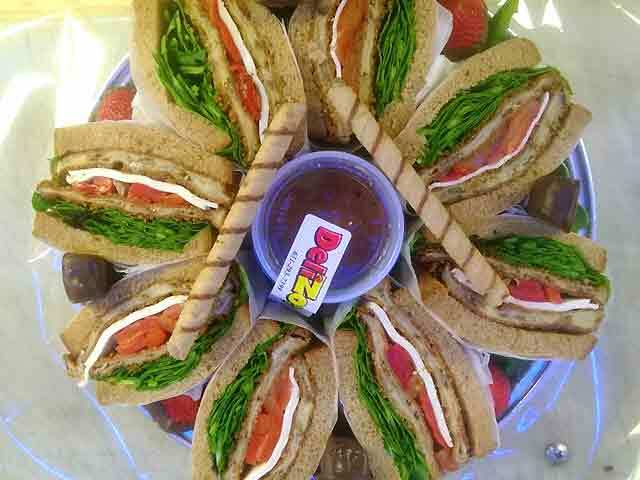 Deli Zone will cater your next office or house party in style. We pay attention to details and use only the freshest ingredients in the market. We offer a multitude of packages to choose from, but we can customize a special menu to suit any budget and number of guests, including creating a custom kids menu. Our cooks are the best in the business and the backbone of Deli Zone. Our menu includes countless different options for lunch and dinner. 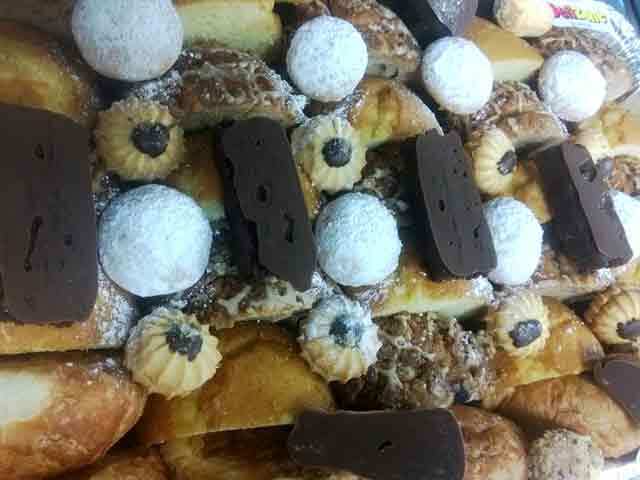 Our menu is highly regarded by all of our customers (from regular customers to first time diners). Be Sure to think of us for your next catered event, our food is sure to be a hit at birthday celebrations, anniversaries, wedding receptions, and more.